Ole Schemion is the man to beat heading into what looks like being a superb Aussie Millions $100k Challenge final table. The German took control after winning a big pot just before the close with Tony Bloom on the receiving end of a pretty chilly cooler. A rivered Qh gave Bloom a flush but unfortunately for the Brighton and Hove Albion chairman it also gave Schemion an unbeatable full house. He'll return tomorrow with 1,888,000 to his name. Schemion will face a tough battle for the AU$1,870,000 (US$1.48m) first prize though as the final eight is a who's who of high roller talent. Both Jason Mo and Erik Seidel (who cashed for a fourth successive year) are well placed after cracking the million chip barrier. Further back are the likes of Justin Bonomo, Dani Stern, Richard Yong and Scott Seiver. 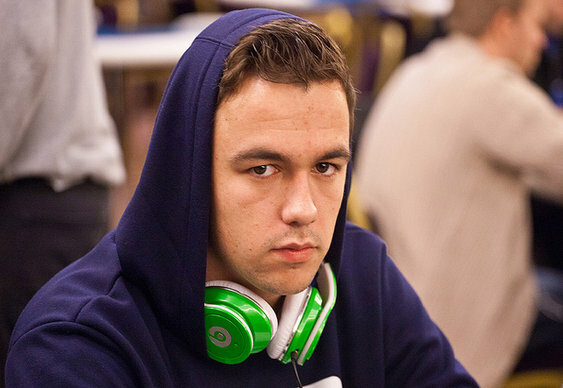 The Aussie rail will have plenty to cheer too with local Alex Trevallion at the final table. Trevallion has already enjoyed a fine festival after taking down the AU$25,000 Challenge event for over AU$645k. He'll have his work cut out making it a high roller double though, as he'll be nursing a short stack of 291,000 chips. The action resumes on Saturday at 12.30pm local time (1.30am GMT) with the final eight guaranteed AU$310,000 (US$245,000).